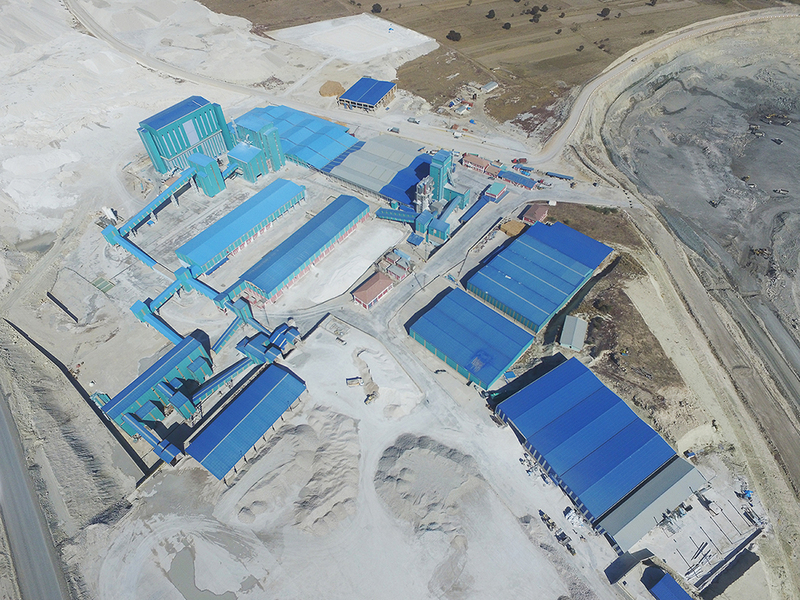 Founded in the Bigadiç district of Balıkesir in 1976 following the acquisition of operating rights and the franchise of Bigadiç boron mines, the Bigadiç Boron Enterprise (Bigadiç Bor İşletme Müdürlüğü) contributes to the development of boron and boron-based products by carrying out significant investments in mining and chemistry. 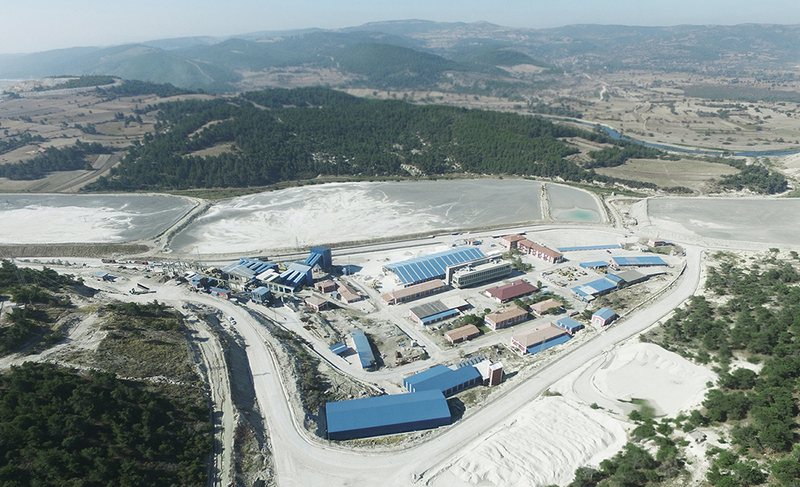 Having initiated its mining activities in 1976, the enterprise began production in 1980 when the concentrator facilities were built. 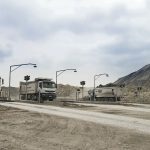 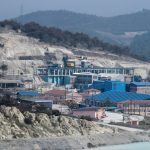 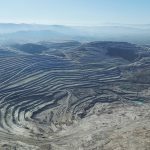 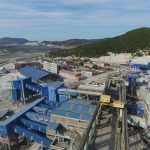 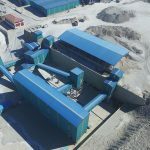 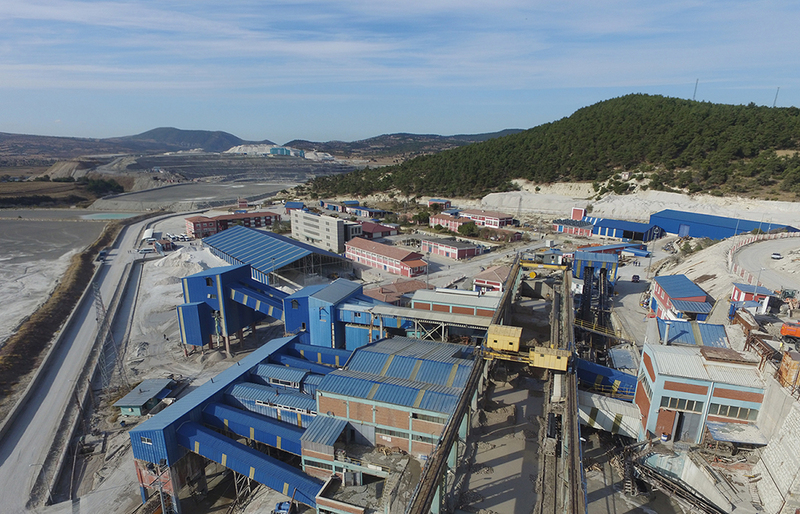 Turning boron minerals into goods with high added value, the Bigadiç Boron Enterprise carries out the production of colemanite and ulexite minerals in 4 regions: Tülü, Acep, Simav, and Kestelek. 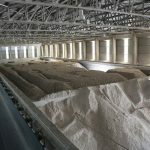 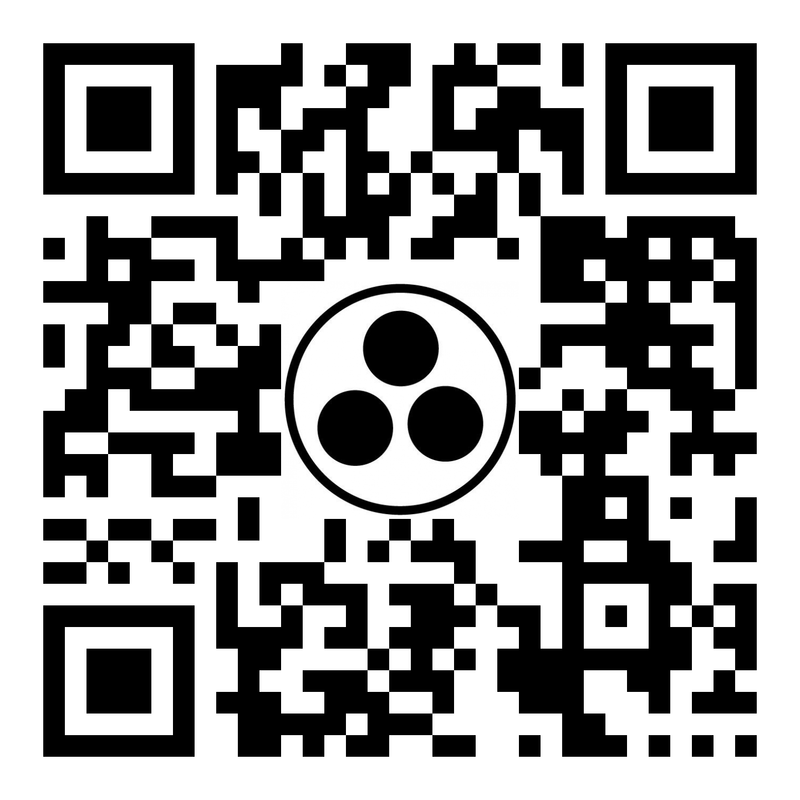 Moreover, it plays an essential role in the exportation of these products. 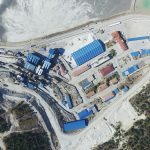 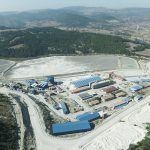 Producing concentrated colemanite and ulexite with the concentrators that were activated in 1980, 1985, and 2007, the Bigadiç Boron Enterprise also produces ground goods at its grinding facilities that were put into operation in 1998, 2007, and 2012 and exports these goods to locations all over the world. 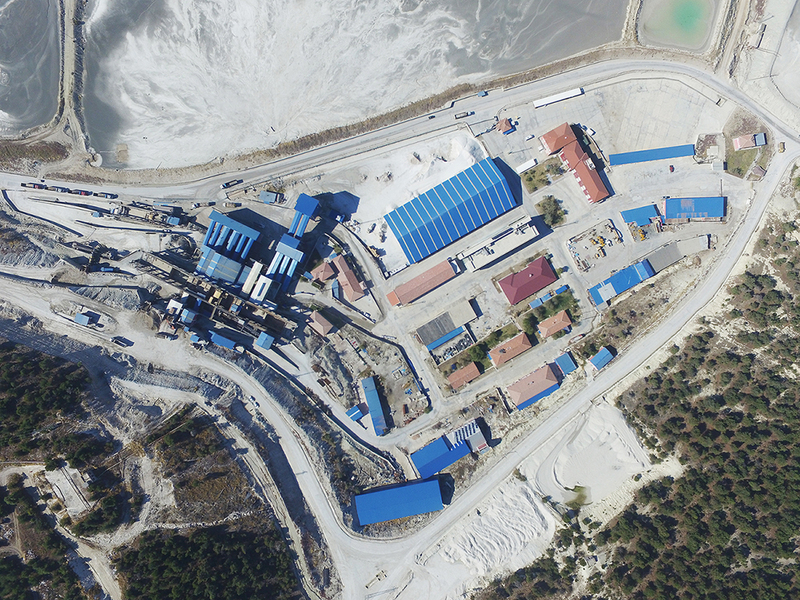 The Bigadiç Boron Enterprise increased its ground goods production from 520,000 tons in 2016 to 570,000 tons in 2017. 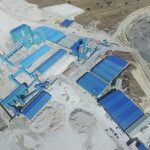 Built on an area of 15,041,142 square meters, these facilities carry out production with over 1,300 employees who are experts in their fields. 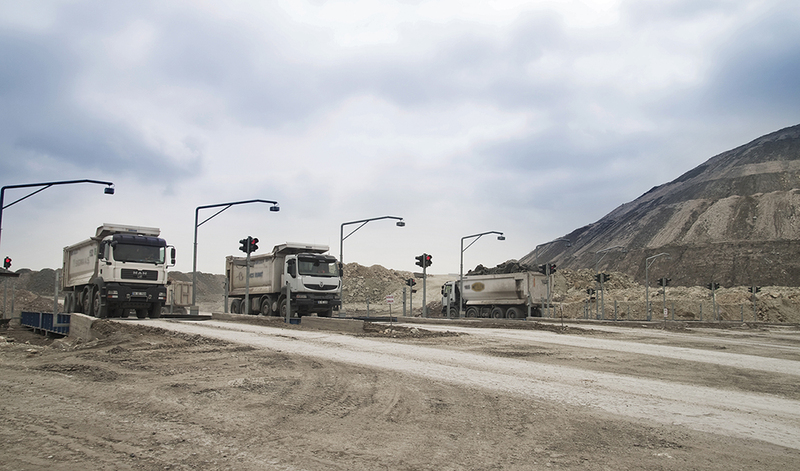 Thanks to its modern technology and innovation-based solutions, maximum efficiency is achieved in all phases of boron production. 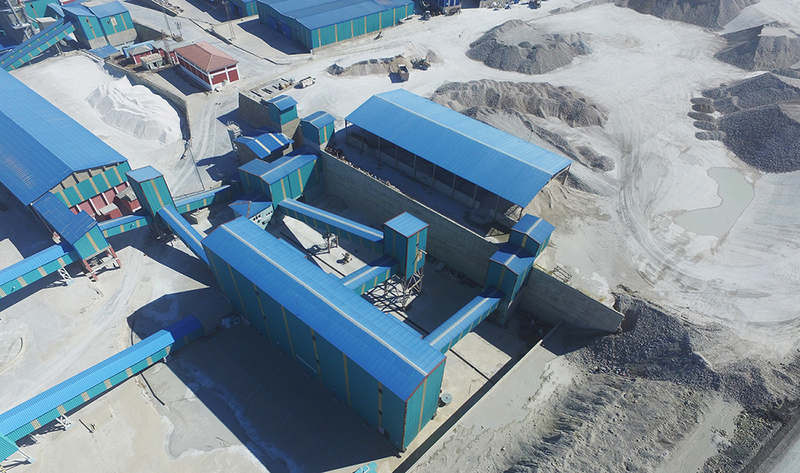 At the facilities, concentrated colemanite and ulexite are used for heat and sound insulation, ceramics, metallurgy, cinder blocks, and the production of glass and fiberglass. 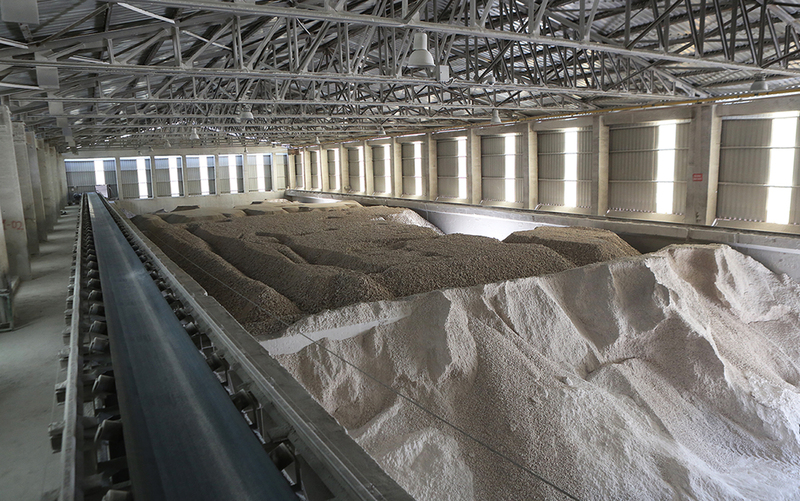 Ground colemanite and ulexite, on the other hand, are used in agricultural and pharmaceutical industries. 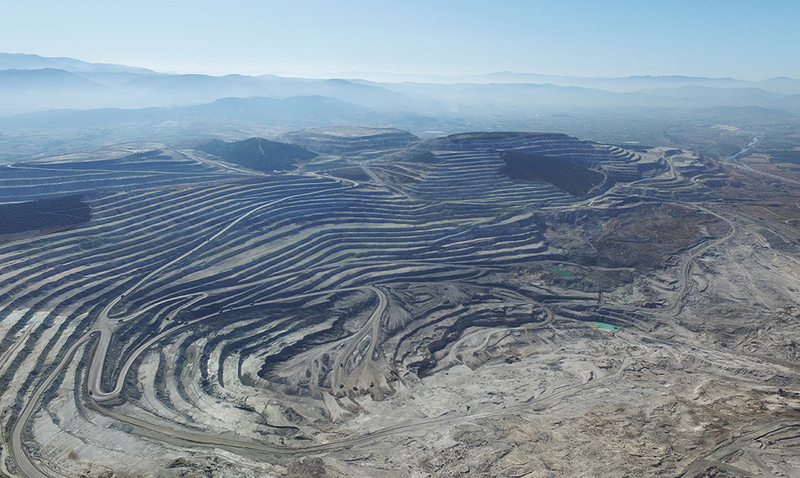 Implementing innovation and the latest technologies in all stages from mining activities to the production phase, the Bigadiç Boron Enterprise produces goods with high added value thanks to its vision of sustainability. 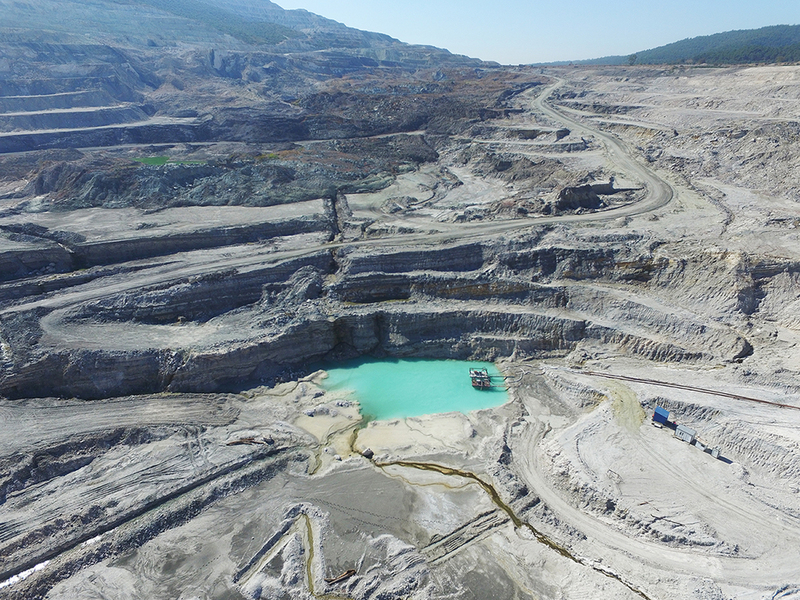 The Bigadiç Boron Enterprise contributes to the sustainability of natural resources by carrying out forestation activities around the pit with the help of its employees. 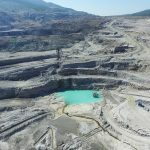 The Bigadiç Boron Enterprise gives back what it takes from nature through its projects and activities that are centered around environmental consciousness. 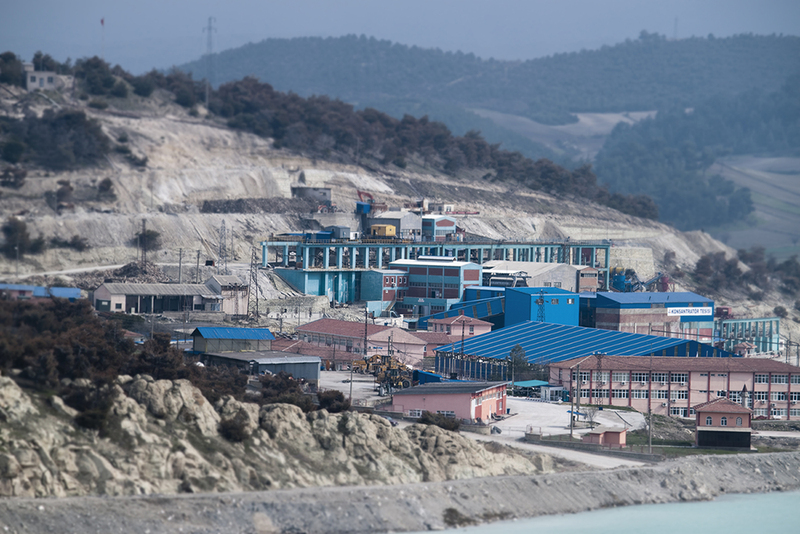 Aiming for perfection in line with the satisfaction of all stakeholders, the Bigadiç Boron Enterprise supports its quality services with strong references, such as quality, energy, environment, occupational health, and safety management systems along with accredited laboratory certificates.